"I felt so alone. It was among the hardest decisions of my life to pick up the phone, and finally ask for help..."
If you're the primary caregiver for a loved one with a chronic illness, your plate is full. Really full. Call us. We will listen. 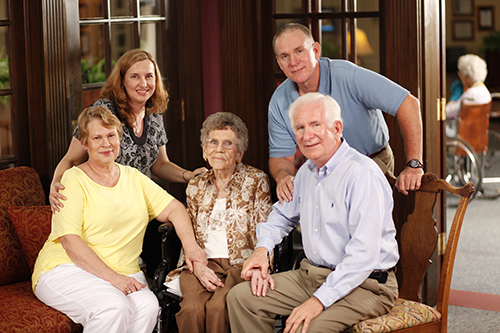 You will get options to help you survive, and solutions that will help your loved one thrive. 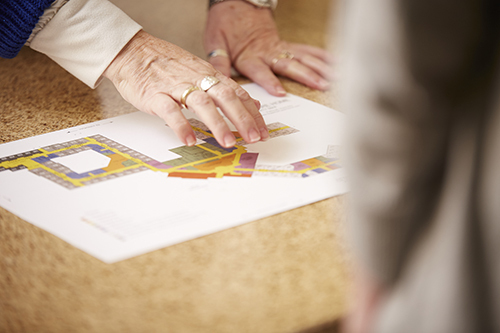 Care plans created and continuously adapted to changing medical needs for long-term care. Ready to meet the Superior care team? Book a tour.